Today concludes Chris Thorndycroft's Blog Tour for A Brother's Oath and I have one more chance for you to win a copy for your personal library! Chris Thorndycroft is a British writer of historical fiction, horror and fantasy. His early short stories appeared in magazines and anthologies such as Dark Moon Digest and American Nightmare. 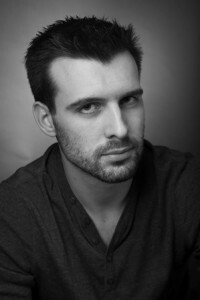 History has long been his passion and he began thinking about a series set in Arthurian Britain when he was a student. 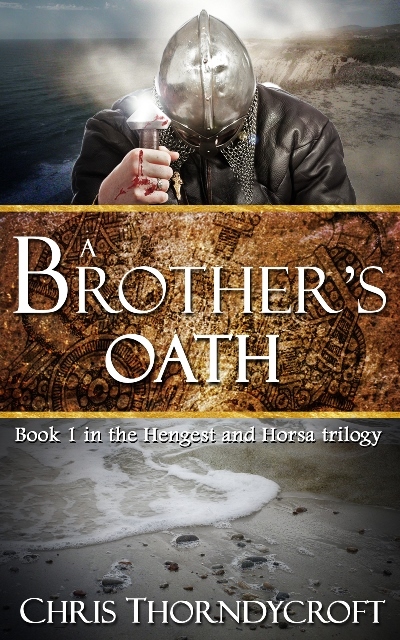 Ten years later, A Brother's Oath is his first novel under his own name and the beginning of a trilogy concerning Hengest and Horsa. He also writes Steampunk and Retropulp under the pseudonym P. J. Thorndyke. To win an eBook of The Brother's Oath please leave a comment below with your email address, or alternative way to contact you should you win. This looks like a good trilogy, like Bernard Cornwell's Uthred novels. I would love to be introduced to this author and have the opportunity to read the giveaway. email eileendandashi at outlook dot com. This sounds amazing. Not a time period I have ever read. Love it.